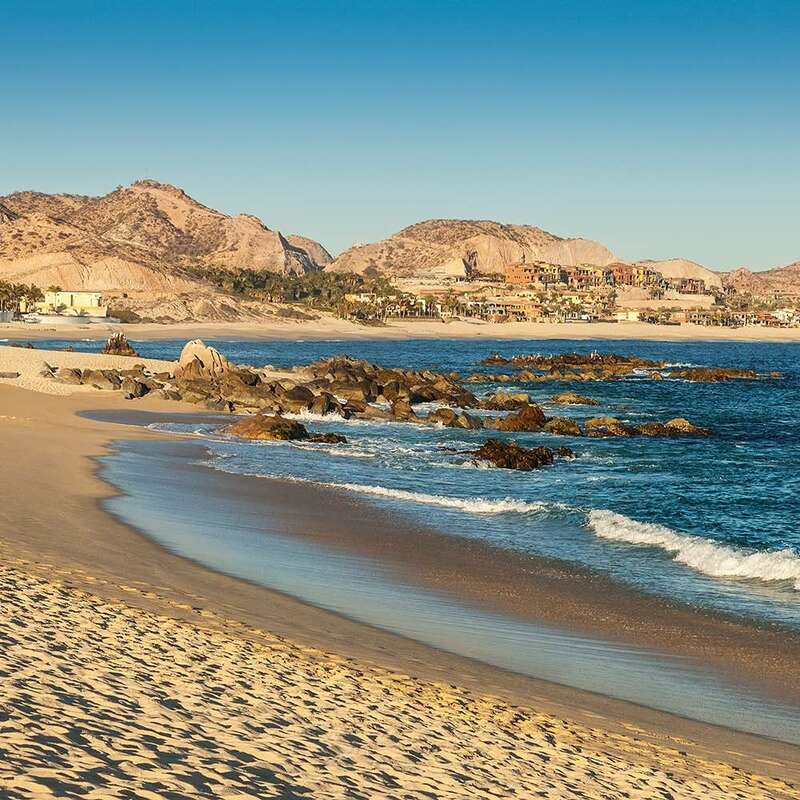 Los Cabos (or “the capes” in Spanish) is located on the southernmost tip of the State of Baja California Sur and consists of four main areas: Cabo San Lucas, San José del Cabo, Todos Santos and the East Cape. La Paz is the State Capital. 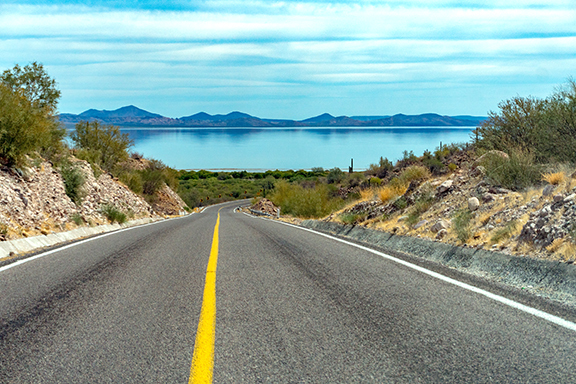 If you take a look at our Baja Sur map, you can see that the highways and towns form a loop. The Pacific Ocean and the Sea of Cortez meet at the very tip of the peninsula. It's very clear when you're on the Pacific side; the waves are much larger and powerful and the winds are stronger. 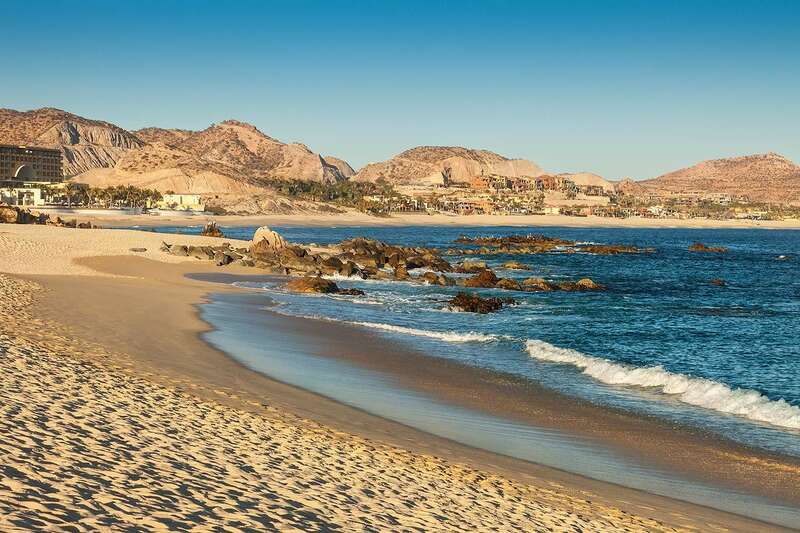 If you go further north along the Pacific side the climate and beaches are very different than on the Sea of Cortez side. It's usually a few degrees cooler, which is very pleasant during the warm summer months. The mountains meet the desert and the desert meets the ocean. The Sierra de la Laguna is a mountain range that lies at the southern end of the peninsula. Above 800 meters in elevation dry forests transition to pine-oak forests. The main climate of the region is arid to semi-arid; however, there are farming areas where the soil is wet, especially on the Pacific side of the Peninsula. ...is how Jacques Cousteau described the Sea of Cortez. It is said that eons ago, back when the Earth and Continents were still taking their shape, the edge of Mexico split from the mainland to form the Gulf of California and the Baja Peninsula. This allowed the Pacific Ocean to rush into the gap and create the Sea of Cortez, or as some call it, Mother Nature’s own fish trap. Hundreds of varieties of fish and mammals found their way into this "trap" and either stayed in the warm shallow waters or ventured down into the cool two mile-deep San Andreas Fault. For millenniums, the Colorado River has been dragging its rich minerals and nutrients into the Sea of Cortez, aiding the living species to thrive in these waters. In the months of January through March, Gray whales make their yearly migration from Alaska to give birth to their young in the shallow and warm waters of the Sea of Cortez. Ready to explore? 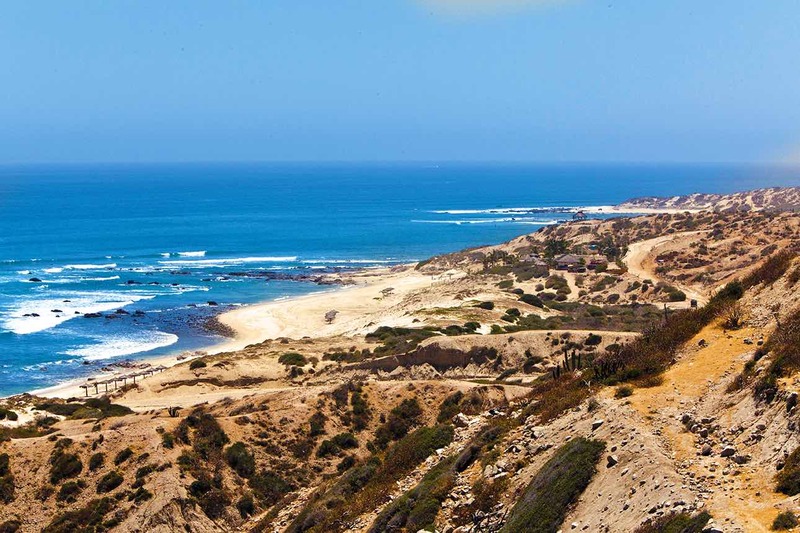 The corridor is the 40 KM highway that connects Cabo San Lucas and San José del Cabo (about a 20 minute drive). Along this road you can find various hotels, luxury ocean front homes, championship golf courses and beautiful views. Have your camera ready and make a roadside stop at the Costa Azul view-point for photo opportunities and a refreshing coco frío (cold coconut). Walking around downtown San José will allow you to experience a traditional Mexican town. You will find yourself surrounded by colorful buildings and quaint cobblestone streets that lead to the town’s picturesque zócalo (main plaza). 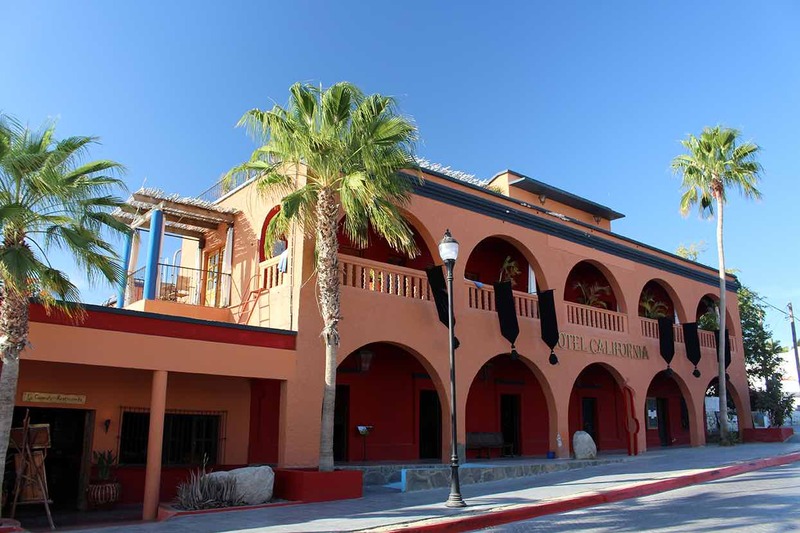 Over the years, San José has become an artistic and cultural center with numerous fine art galleries in its downtown art district, as well as world-class restaurants. San José has a beautiful beach where you can take a horseback ride to explore the estuary that is home to many different bird species. 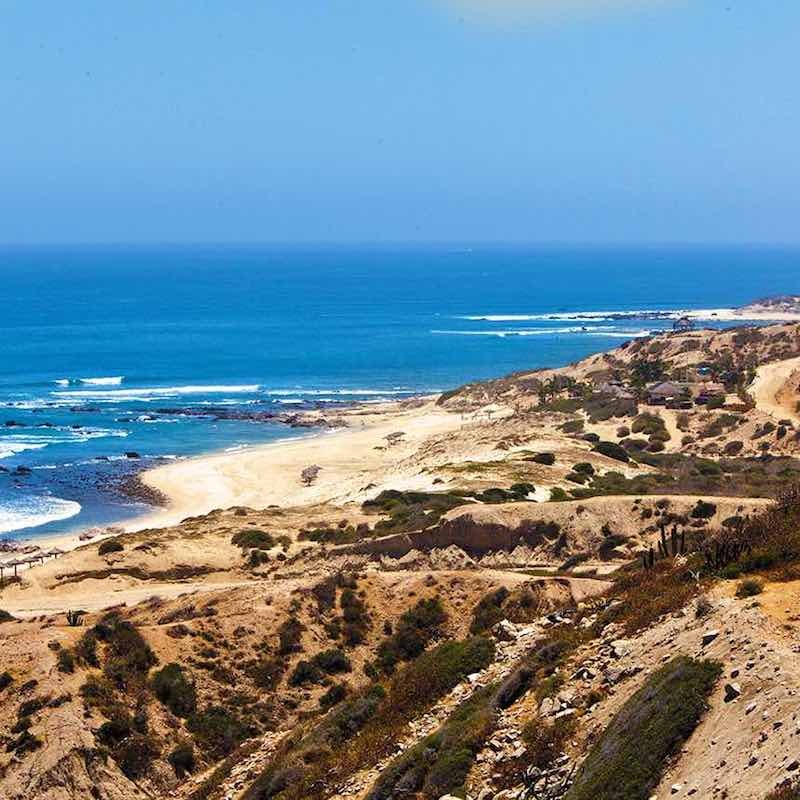 Located on the Pacific Ocean side of the peninsula, Todos Santos is an oasis where artists and surfers flock to enjoy the culture and excellent surf. 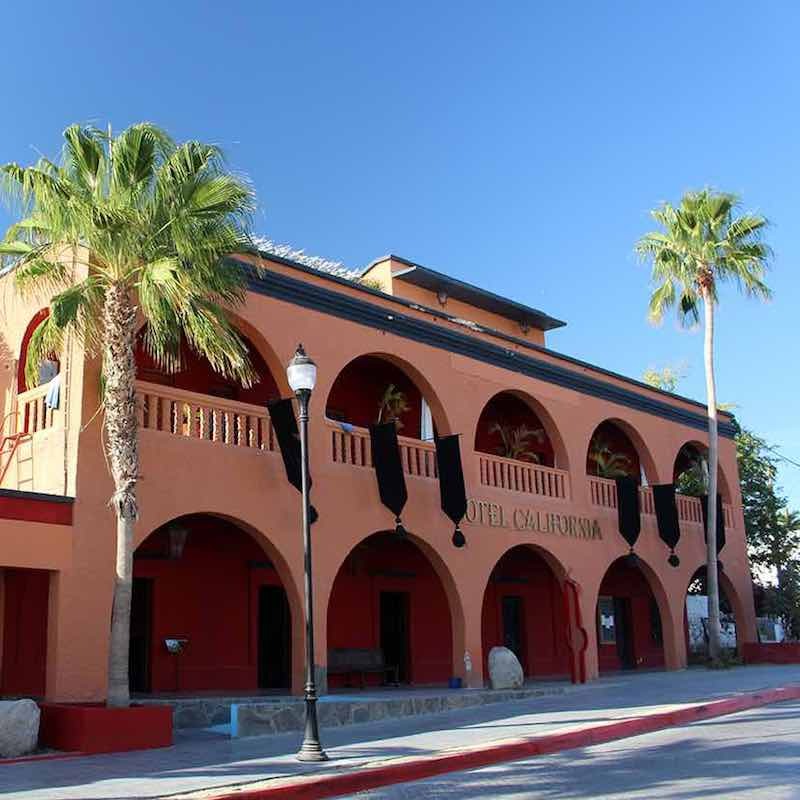 Home to the famous Hotel California, this charming town offers great restaurants and a cooler climate than Cabo San Lucas and San José due to the breezes coming from the Pacific Ocean. 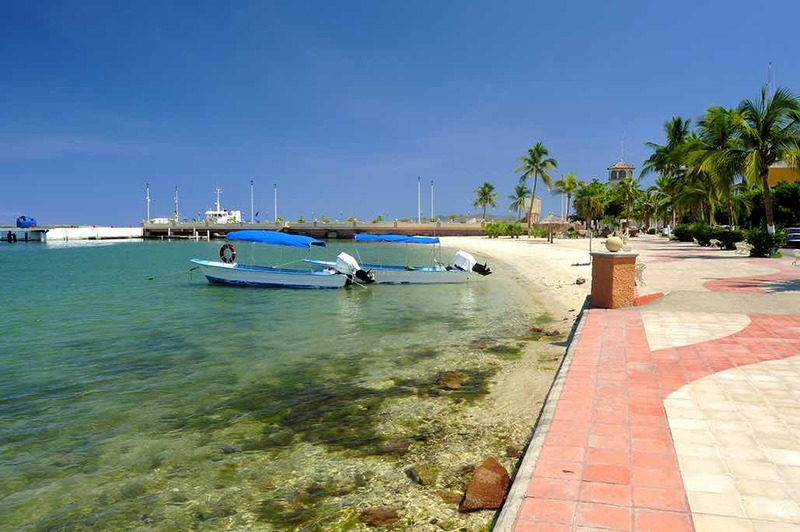 La Paz is the capital of the State of Baja California Sur and is known for its warm people and pristine beaches. 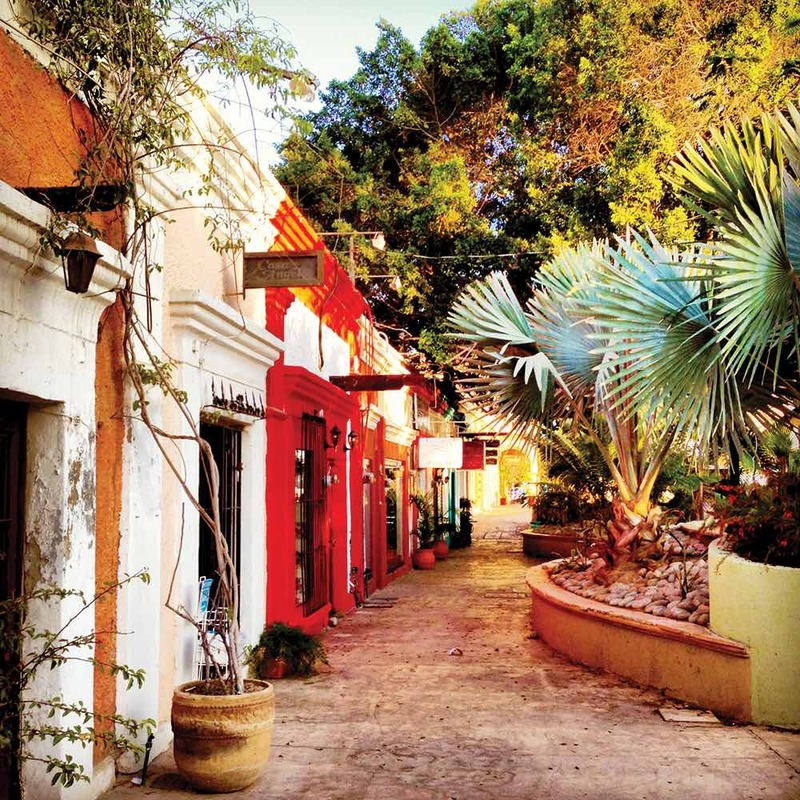 This authentic Mexican city (as well as the general southern Baja region) has been rated as one of the safest in Mexico and still maintains the small town feel that is very welcoming for tourists. La Paz is a departure point for tours and charters to the stunning Espiritu Santo Island as well as whale watching excursions. 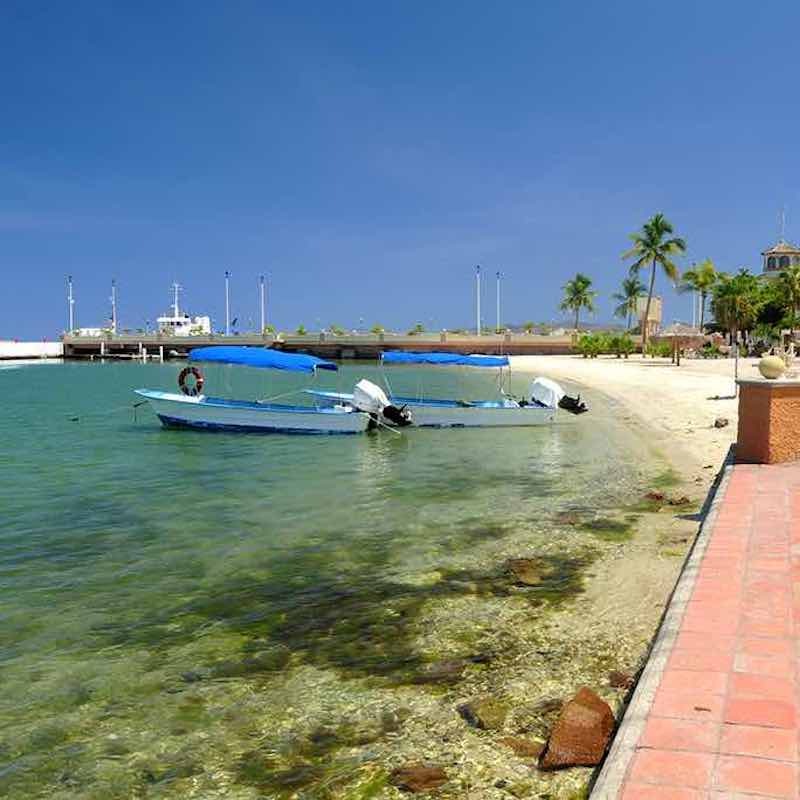 Stroll down the colorful malecón (boardwalk), walk hundreds of feet into waist-highwater at Balandra Beach, or enjoy a fine dining experience; La Paz has a lot to offer! 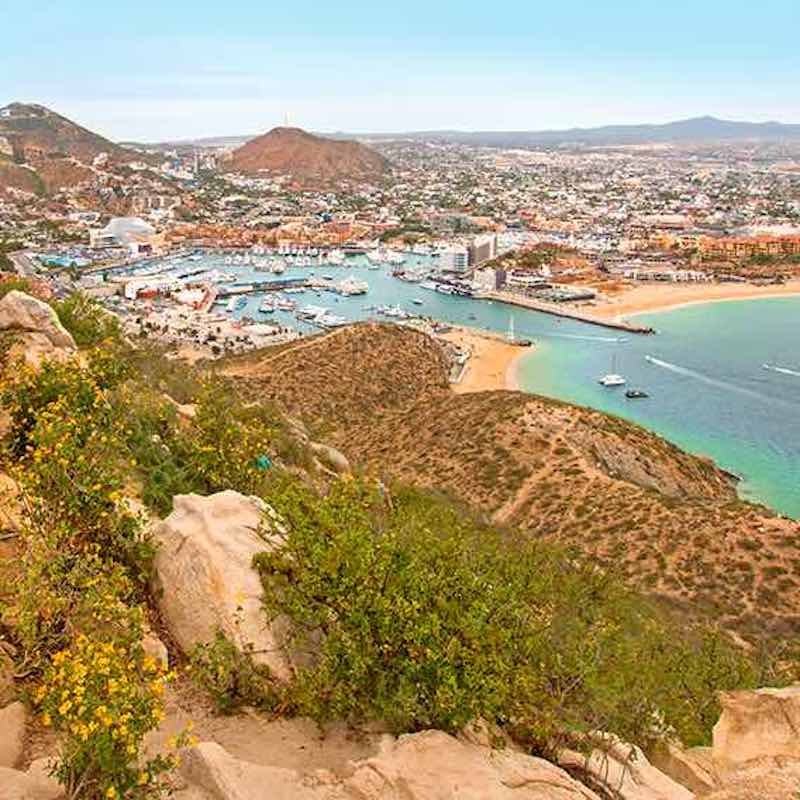 People often call it “old Cabo” because of its pristine beaches and small fishing towns such as Buena Vista and Los Barriles. 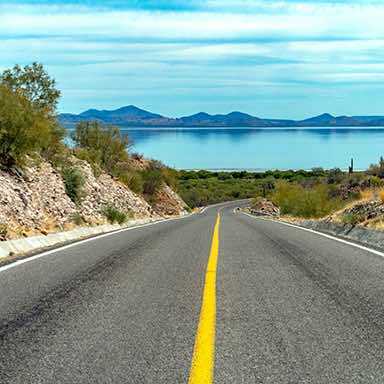 The East Cape begins just east of San José and extends about 100 miles up the Sea of Cortez coast. 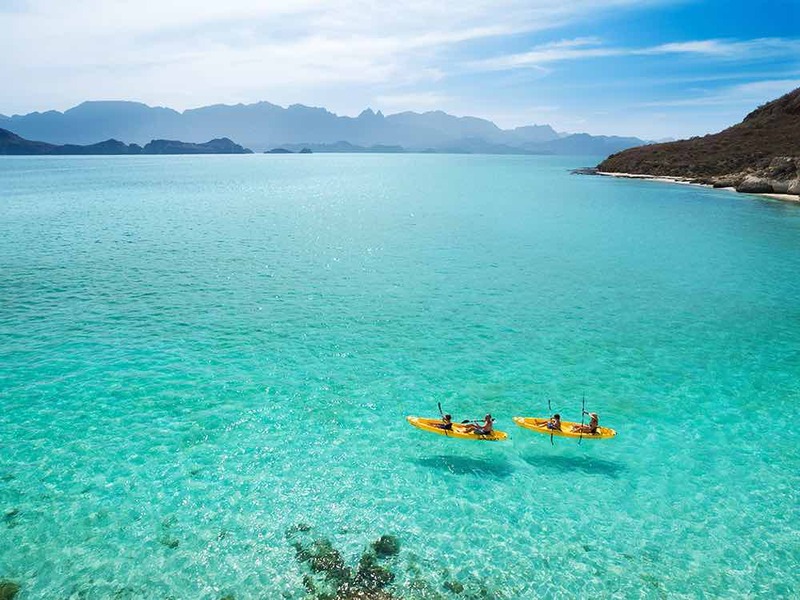 Sixty miles outside of San José is the Cabo Pulmo National Marine Park, a Nationally Protected coral reef that offers outstanding snorkeling and scuba diving. Very popular for fishing and surfing, the East Cape also attracts kite surfers, campers and those who just want to get away from it all. 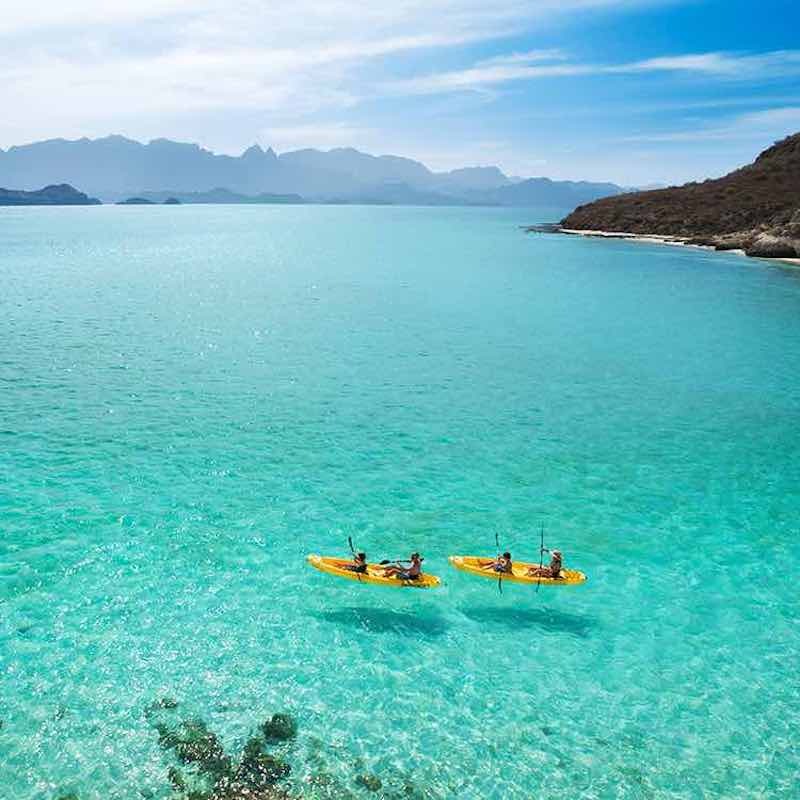 Loreto offers the best of both worlds for tourists who long to escape to an 'authentic-Mexico' town with settings that take you back-in-time along with ocean activities that rival that of any other modern coastal city. In Loreto you'll find historic buildings such as the enchanting Mision de Loreto - a mission-style church that was built in 1697, as well as The Islands of Loreto which boasts Mexico's largest marine preserve where dolphins, seals, turtles and sea lions all play in the sea. For those who are partial to adventures on land; there is hiking, biking, and nature-tours to fill up a camera with pictures of radiant natural settings. Loreto is the perfect place for everyone from honeymooners to large families.